The GLXII has been designed to provide maximum penetration and spread. 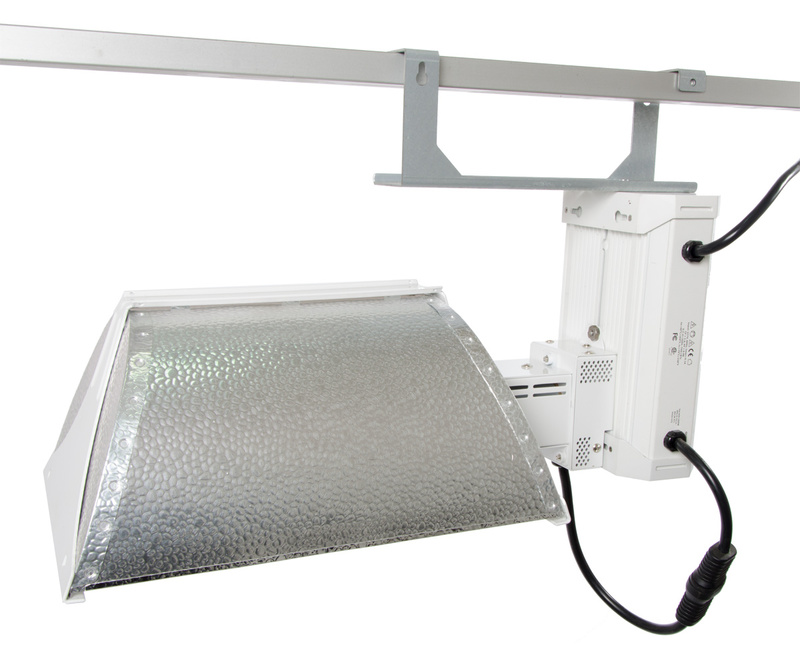 This compact design uses 95% German aluminum and performs at 90% efficiency allowing growers to significantly reduce the number of fixtures needed for growing success. 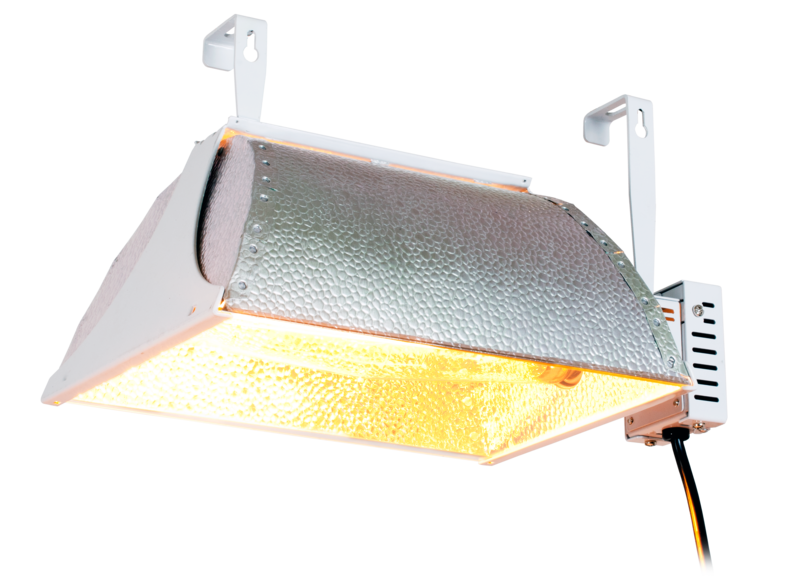 Our reflector designs are initiated by grower feedback, and implemented by our team of engineers premier lighting design engineers. The result is the best combination of efficiency (highest amount of light) and uniformity (no hot spots) on the market. *GLXII Lens System is optional. Please order separately if needed. *Hanging Hooks are optional. Please order separately if needed.